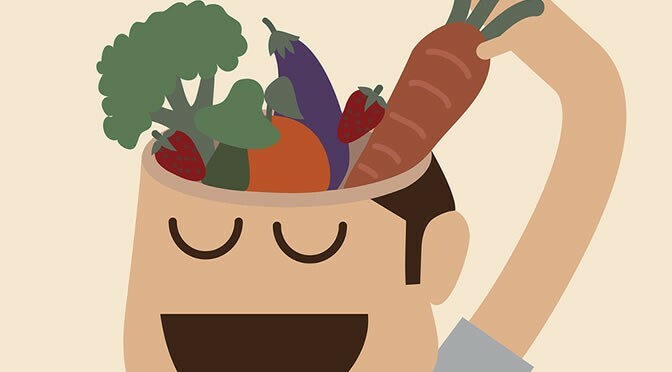 A diet rich in 9 brain essential nutrients is a key to mental and physical health. 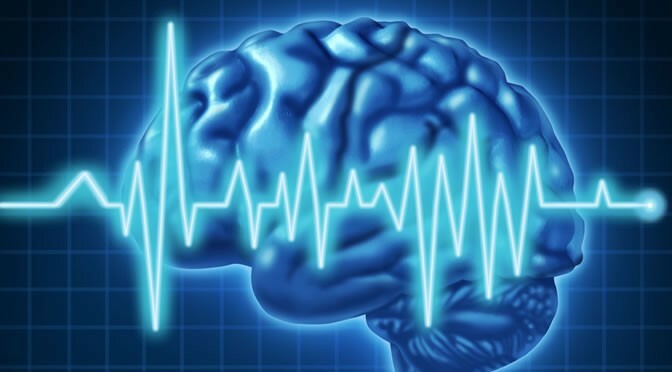 The human brain needs certain key nutrients in order to provide its best performance, an international study reports. It’s not just the brain that controls the stress response, study finds. It is not just the brain that controls stress; researchers now suggest there is a two-way street in the body. Exercise won’t cut it, to lose weight you need something more. There’s no doubt that exercise has huge positive effects on mental health and reduction of diseases such as diabetes, cancer, and heart disease. 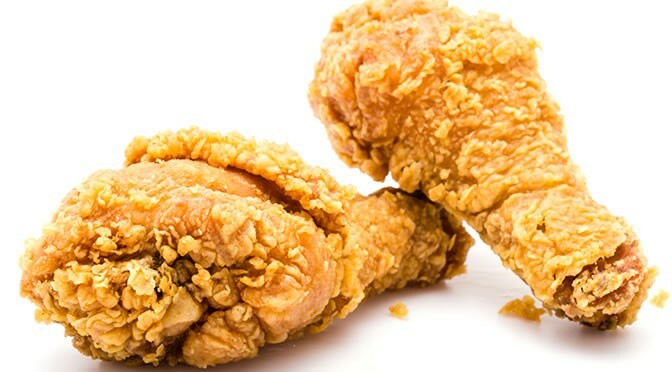 Scientists test the effect of eating “Southern-style” foods on health. Eating “Southern-style” foods regularly can increase the risk of stroke, research finds. 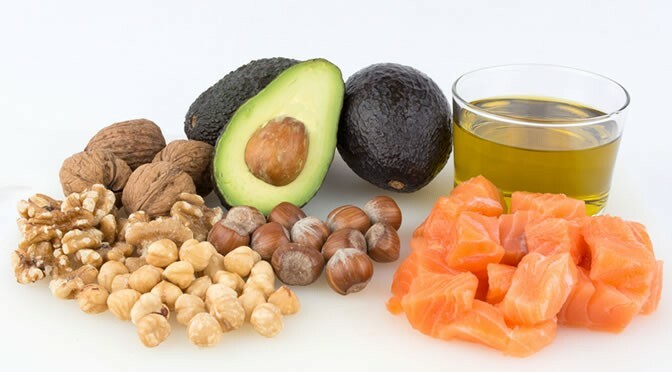 Current dietary advice about eating fat is wrong. Saturated fats such as butter are not linked to the risk of type 2 diabetes, heart disease, or stroke, new research finds. 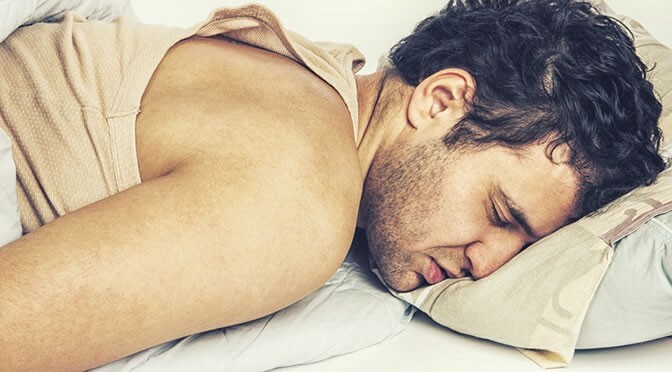 The genetic effects of sleep loss could be dramatic. Even a single night’s sleep deprivation can change the genes that control the biological clocks in our cells.